Opportunities like this don't come along very often!! 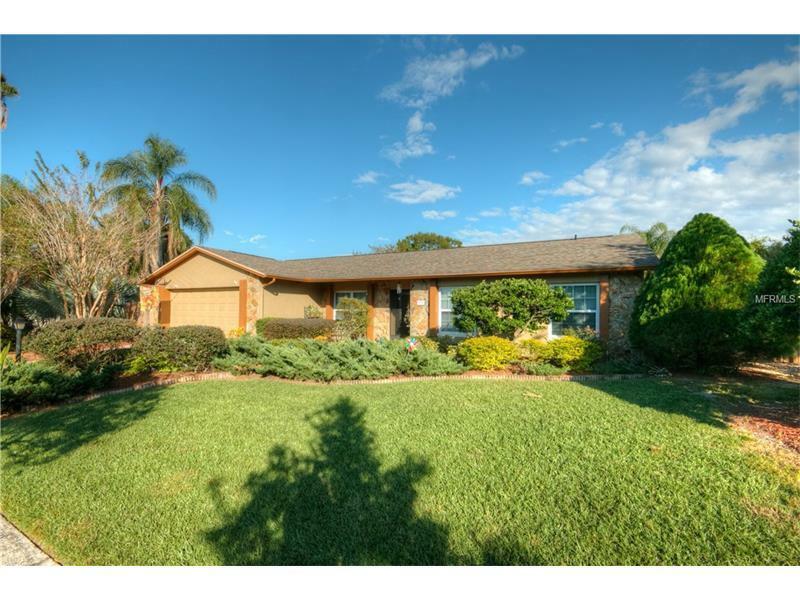 This well maintained cozy pool home sits on a beautifully landscaped fenced lot and is located in the sought after Bloomingdale area convenient to many amenites and great schools. Features include NEW ROOF in 2015, refinished pool, newer windows and an updated kitchen that will be very pleasing to the chef in the family with lots of quality wood cabinetry, plenty of solid surface counter space, roll out shelving throughout and stainless appliances including refrigerator, Bosch dishwasher, double wall ovens and microwave. The floor plan is very flexible and makes good use of square footage while providing lots of natural light. Other notable features include washer, dryer, freezer in garage and storage shed. Step out back into your peaceful private pool and garden oasis and feel your stress just melt away! Don't let this one get away...Make your appointment to see this lovely home today! !